18. 11. – Poreč, 18. Croatian Guitar Society Days, lecture on baroque music and interpretation tradition: Sonate, que me veux-tu? 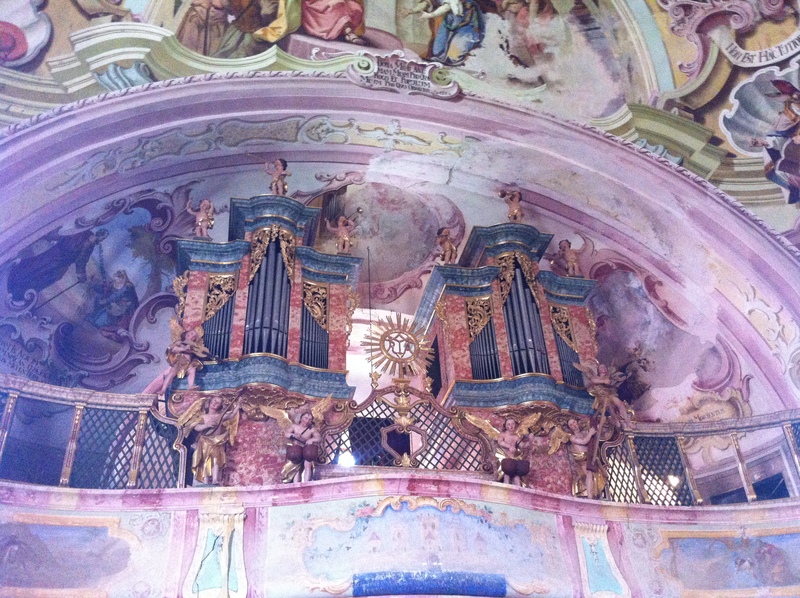 Pavao Mašić at the Great Organ of St Mark's Church, Zagreb. 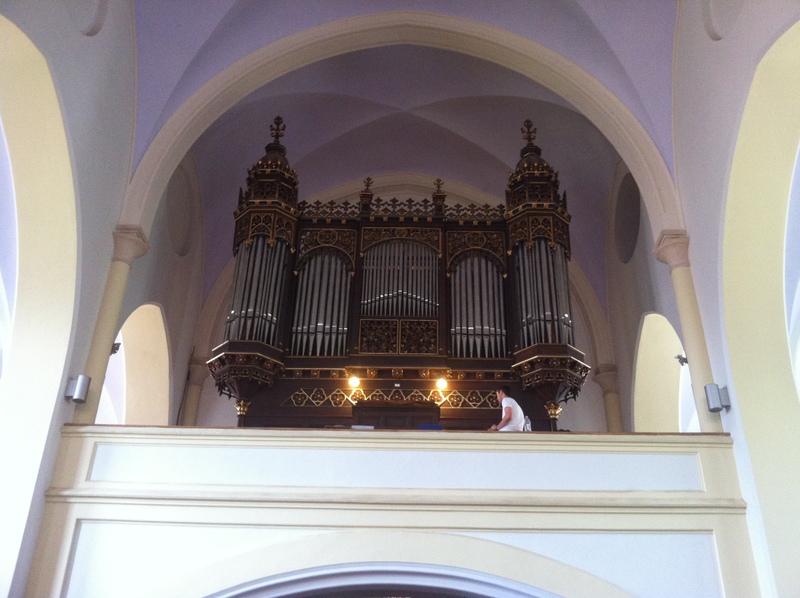 Dieterich Buxtehude: Complete Organ Works in 6 recitals (2012-2013). 14. 05. – Porin Classics Award Ceremony held at The Vatroslav Lisinski Great Concert Hall, Zagreb. 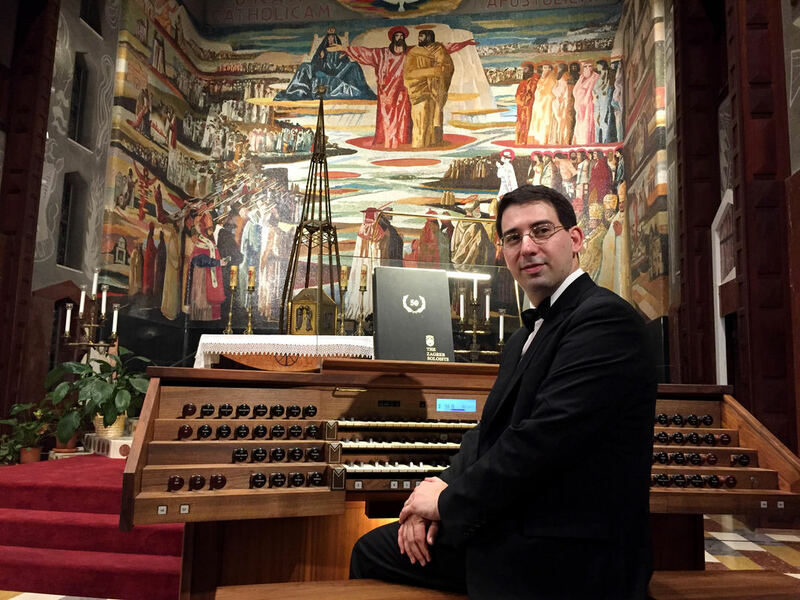 Ante Knešaurek, sitting at the Great Organ of the Basilica of Sacred Heart in Zagreb, just before the beginning of concert.